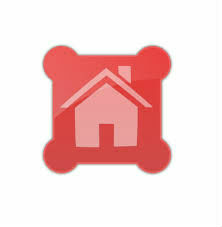 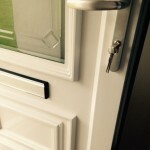 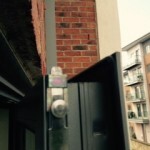 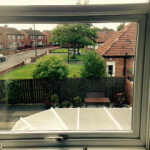 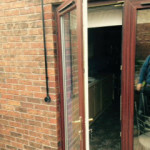 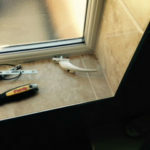 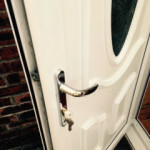 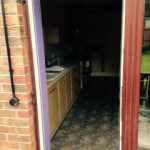 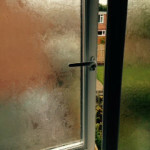 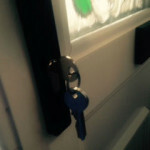 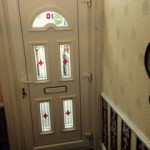 We cover all areas in Newcastle upon Tyne. 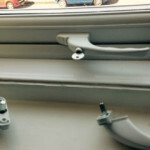 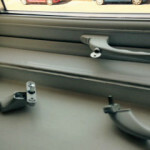 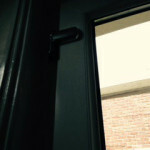 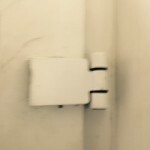 Our bathroom window handle broke, and we were unable to use it. 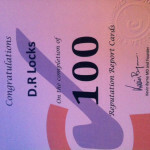 Searched websites and came across DR Locks. 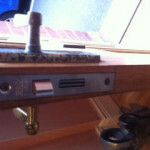 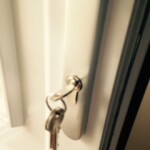 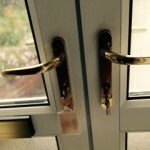 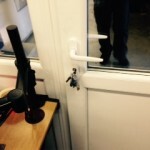 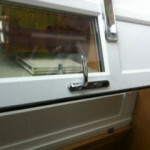 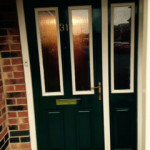 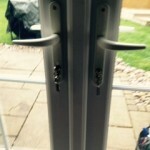 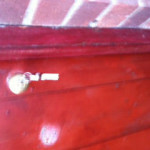 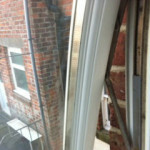 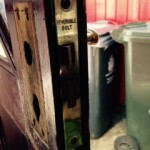 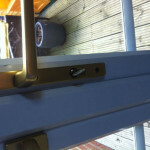 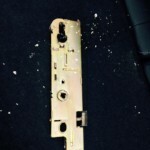 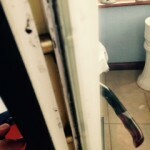 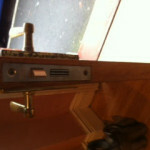 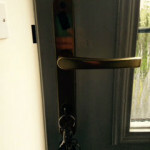 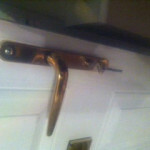 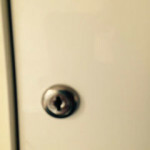 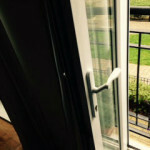 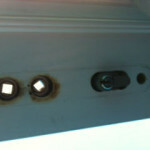 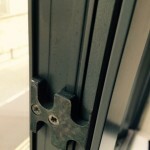 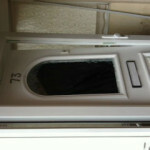 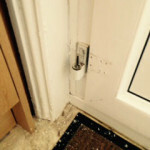 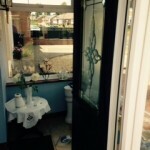 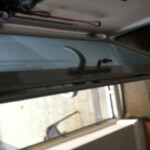 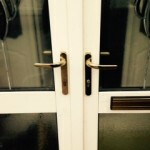 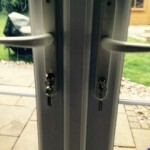 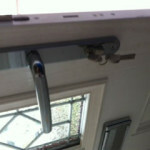 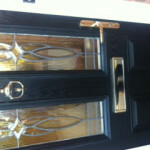 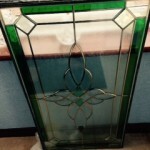 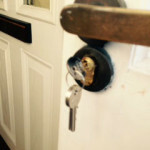 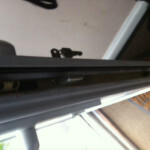 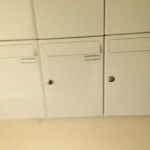 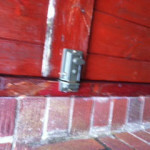 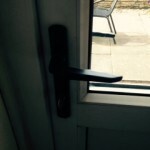 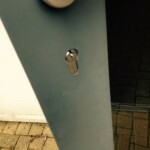 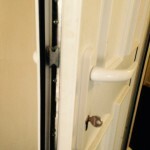 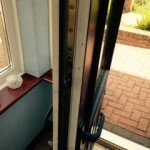 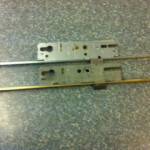 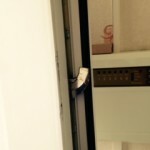 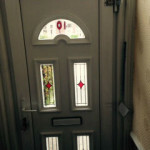 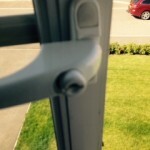 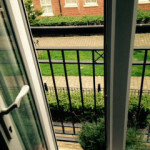 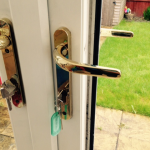 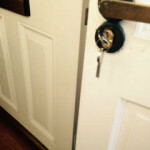 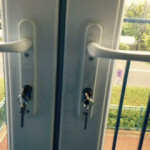 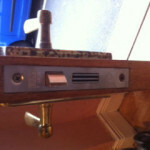 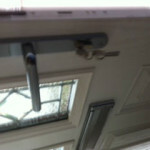 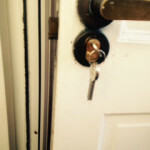 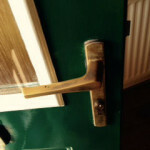 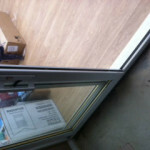 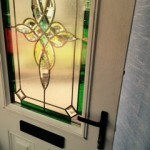 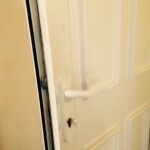 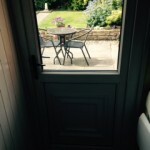 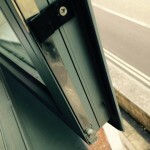 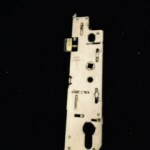 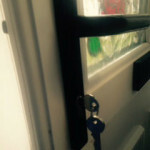 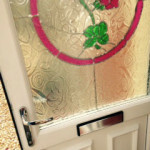 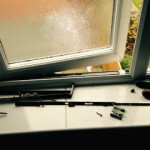 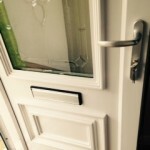 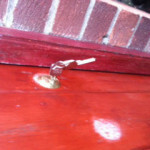 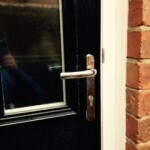 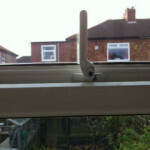 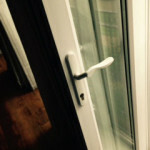 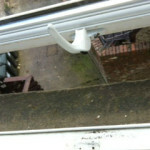 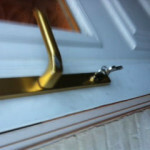 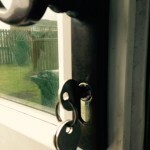 Called and the gentleman, he was very helpful, I sent images of the window frame and lock. 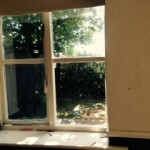 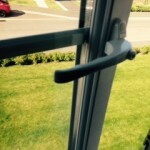 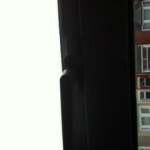 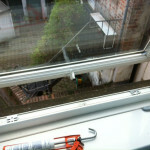 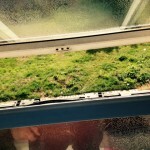 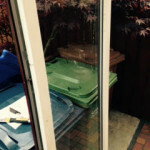 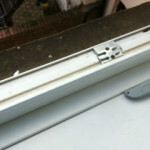 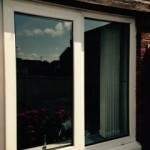 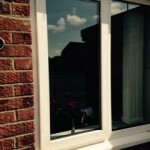 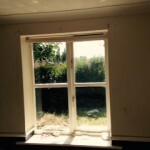 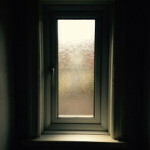 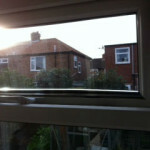 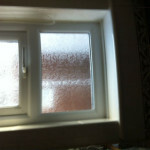 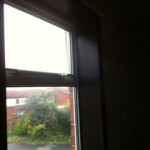 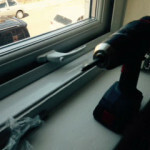 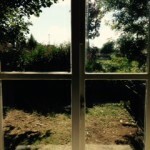 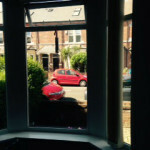 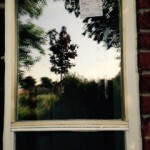 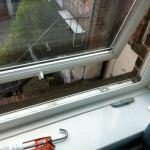 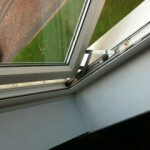 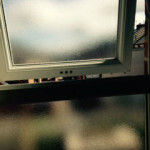 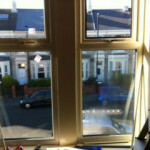 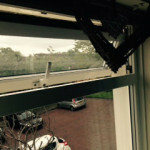 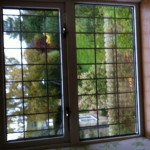 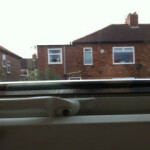 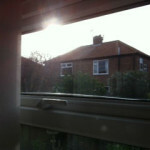 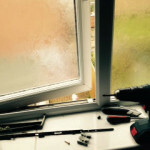 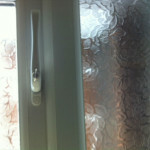 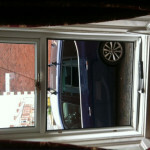 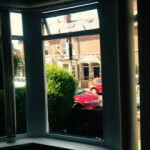 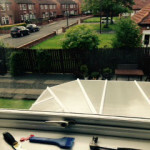 As agreed he came out and fixed the window within an hour and also at a reasonable cost. 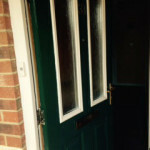 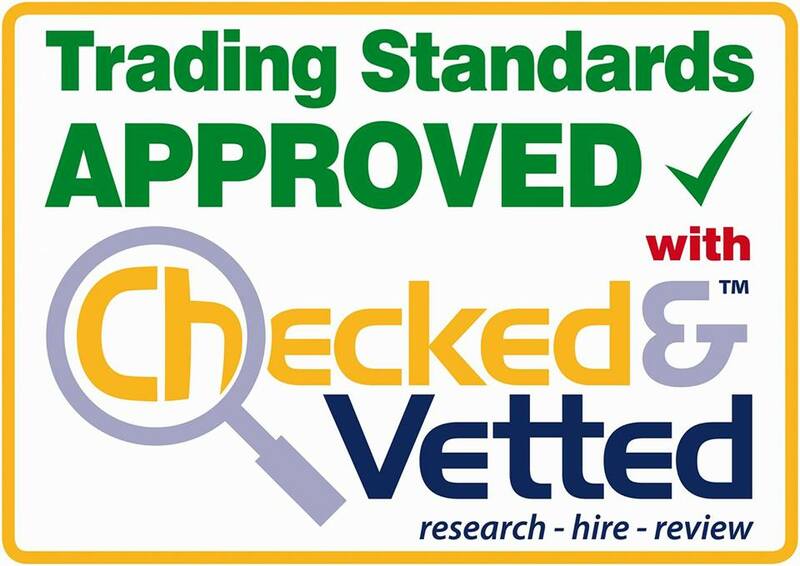 Very good service and reliable, would certainly recommend to friends and family. 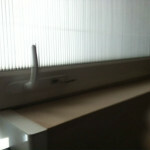 Keeping details for future reference. 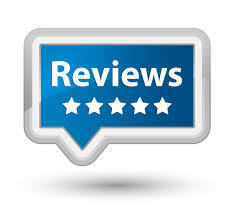 If you have used our services before, please take a couple of minutes to leave some feedback on our yell.com page on the link below..